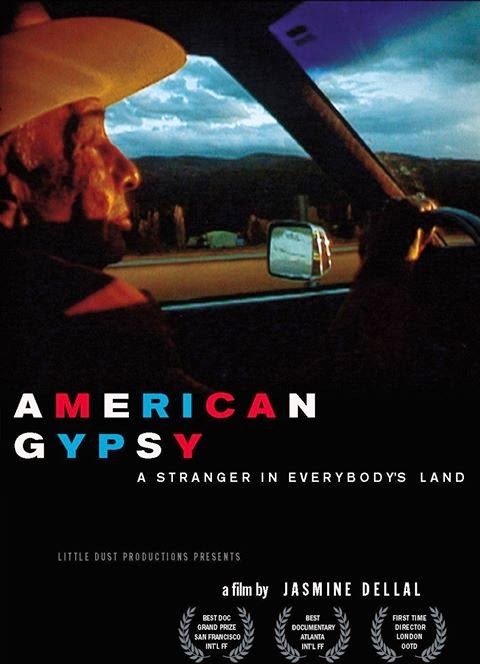 AMERICAN GYPSY....2000 ( DVD Home version + an Educational version, see for further info below ) - Preview format: DVD (NTSC or PAL available). Languages: English & Romani. Shot over five years, Jasmine Dellal’s “American Gypsy” follows Jimmy Marks’ struggle for justice- the first time a camera has ever been allowed in to explore the world of America’s one million Gypsies, or Rom, who have long been mysterious to outsiders. Includes extras (interviews, trailers, CD soundtrack excerpt). “A spellbinding, thought provoking film about the Rom – America’s hidden, sometimes romanticized and often oppressed people.” (Taos Talking Pictures). "American Gypsy" trailer from Jasmine Dellal, Little Dust on Vimeo. ....“Here’s a population who’s a stranger in everybody’s land, and yet the language survives and the culture survives and why should that be? I believe fundamental to the survival is this notion of purity and pollution: you keep to yourselves in order to remain pure, and as soon as you go into the non-Gypsy world you are entering a danger zone".– Dr. Ian Hancock, professor at the University of Texas at Austin. Screening Format: Betacam SP (NTSC or PAL available) A film transfer is anticipated. This Educational/Instutional DVD set comes with Public Performance Rights (PPR – up to 100 individuals) so Libraries, Universities, Public and Private Schools, Galleries, Institutions, and Community Cent ( to screen the film for students, congregations, and members (up to 100 individuals).